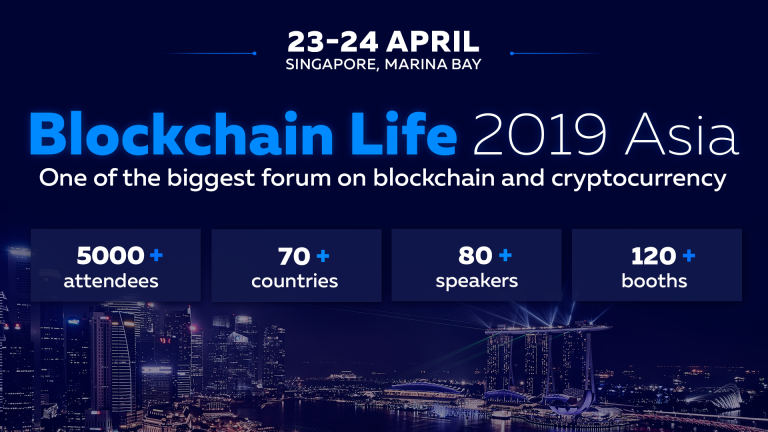 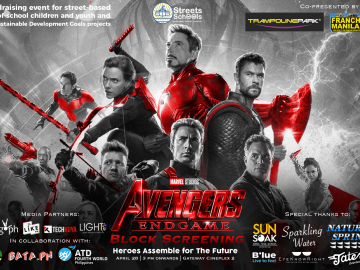 SINGAPORE – The 3rd Blockchain Life will be held on April 23-24, 2019 at the Marina Bay Sands in Singapore. 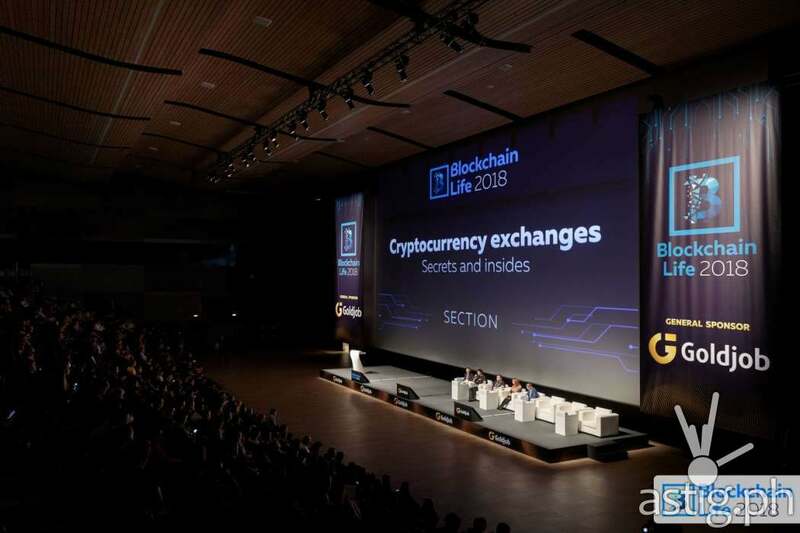 More than 5000 participants from 70 countries are will get together in a global forum made specially for the blockchain and cryptocurrency industry. Executives of leading blockchain companies, venture and crypto funds, traders, businessmen, private investors, promising startups, developers and miners – all gather in Singapore to discuss current trends and define industry’s development in the nearest future. 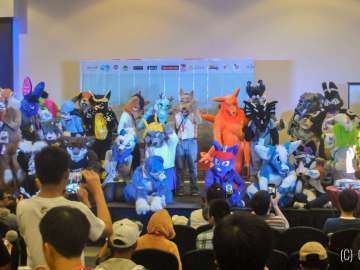 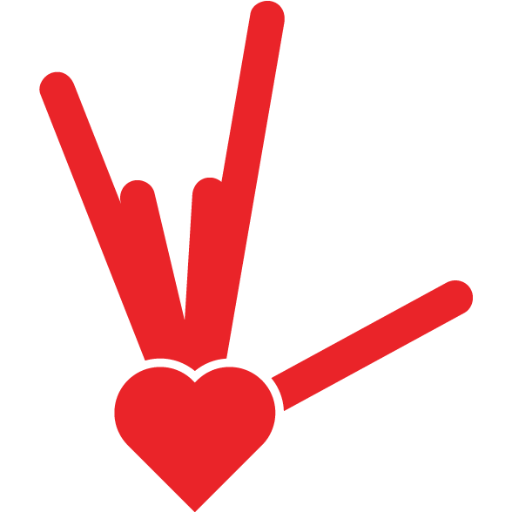 Blockchain Life is held twice a year and brings international blockchain and crypto community together. 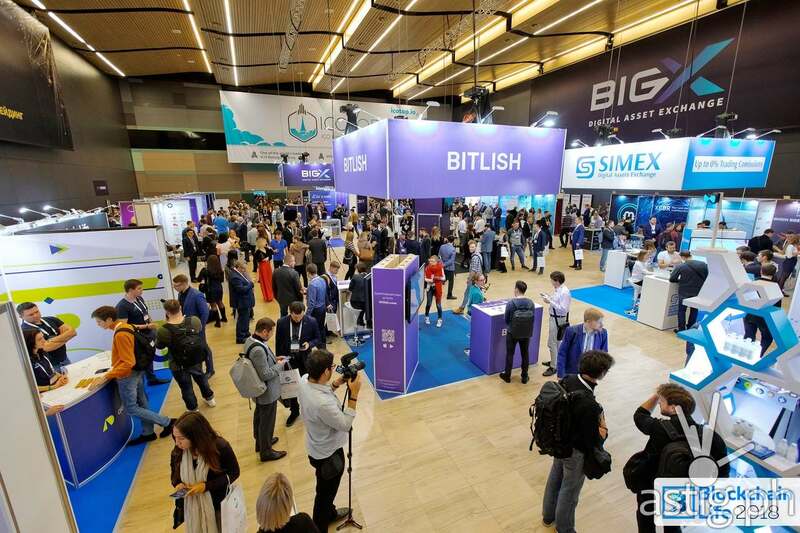 The previous forum, held in Saint Petersburg (Russia) in 2018, attracted more than 5000 attendees and became the largest European event in the industry.